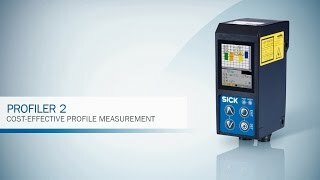 The Profiler 2 displacement measurement sensor performs highly accurate measurements on the x and z axes and can also measure the surface of more complex objects. 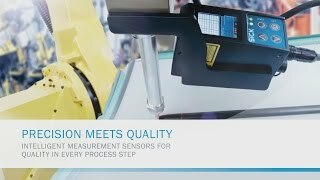 Up to four areas can be analyzed at the same time with a single measurement. 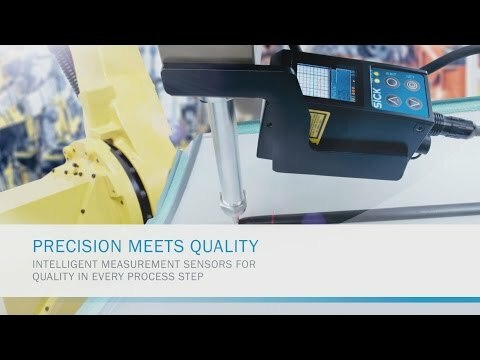 One of the 10 integrated measurement functions, e.g., height or width, can be selected for each area. 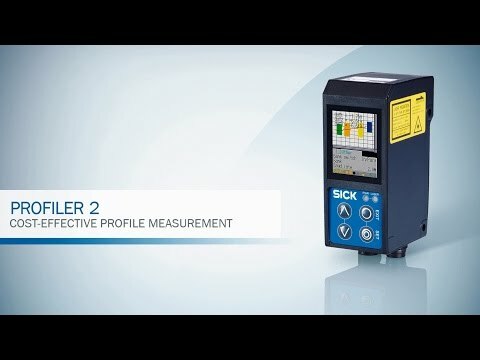 The integrated evaluation unit of the Profiler 2 saves you time and money when it comes to installation – making the sensor one of the most cost-effective solutions for profile measurement. 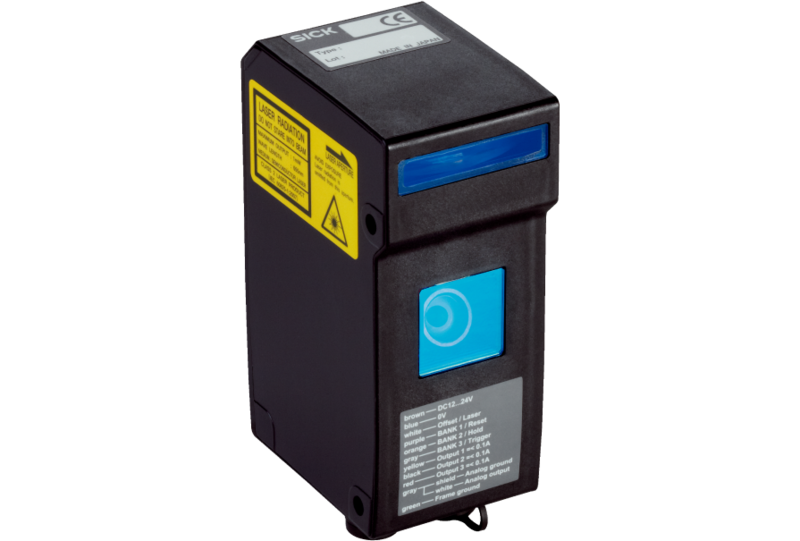 While the integrated CMOS receiver unit guarantees precise measuring, the supplied software makes commissioning simple and provides exceptional visualization of the measurement process. 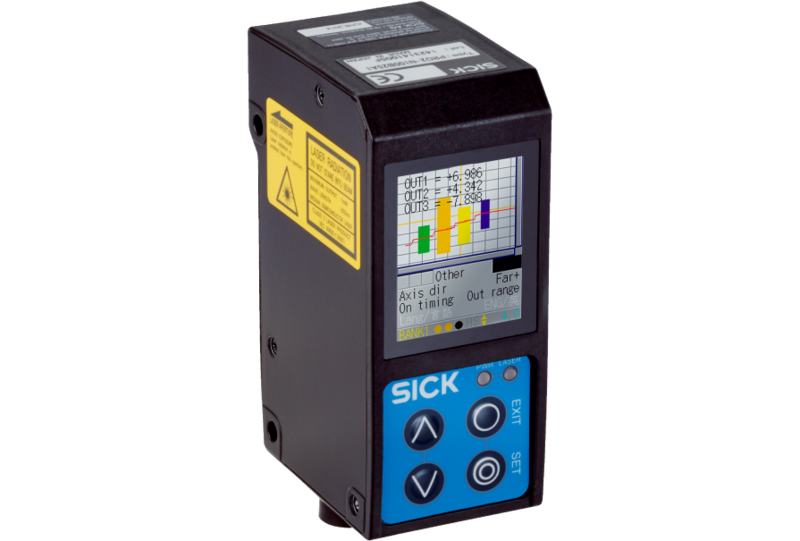 The integrated LC display offers real-time visualization.